Romeral volcano, located 16 km SE of the small town of Aranzazu, is the northernmost volcano in South America.  The volcano is probably still active. It has produced 2 plinian eruptions about 8460 and 7340 years ago.